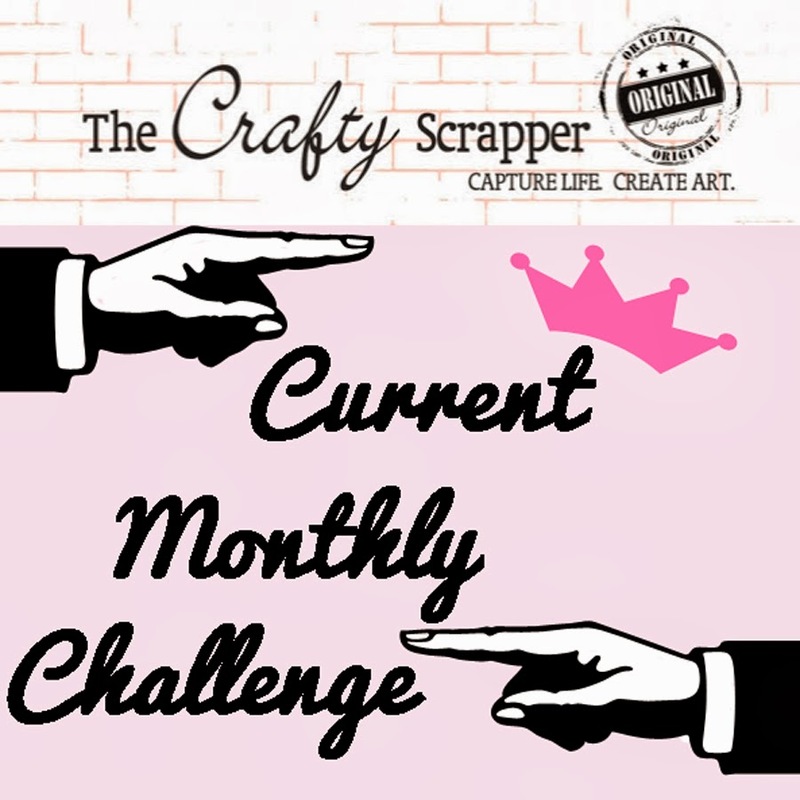 The Crafty Scrapper: April Blog Challenge- Use Black! Spring has sprung here in Dallas and I am super happy about it! use BLACK on your layout/project. You can use black in any way EXCEPT for black ink- that doesn't count! 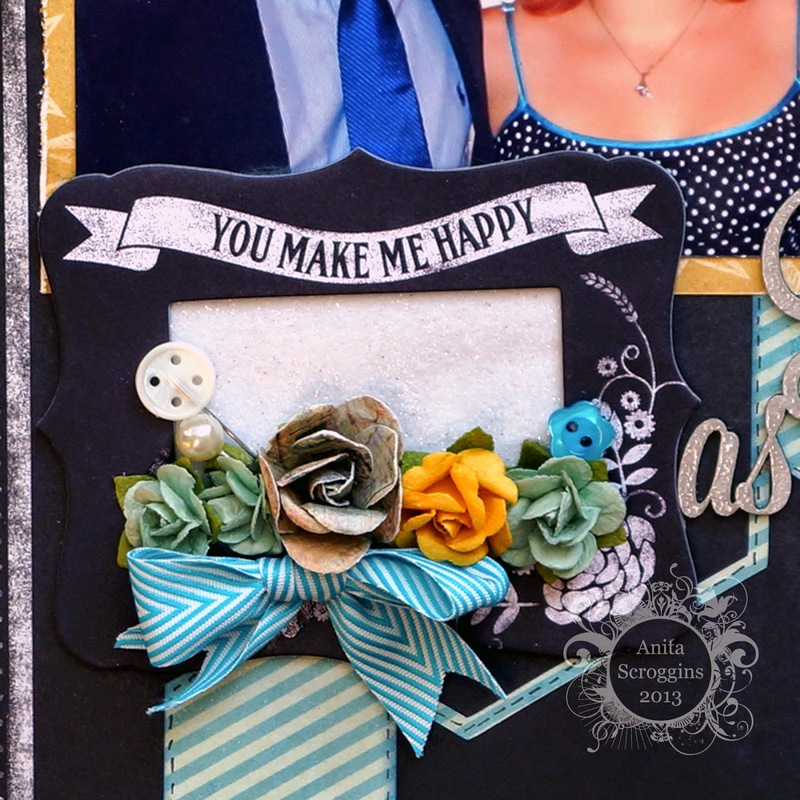 I have used new MME papers - love them! I don't normally use black on a layout, so this is pretty unusual for me! 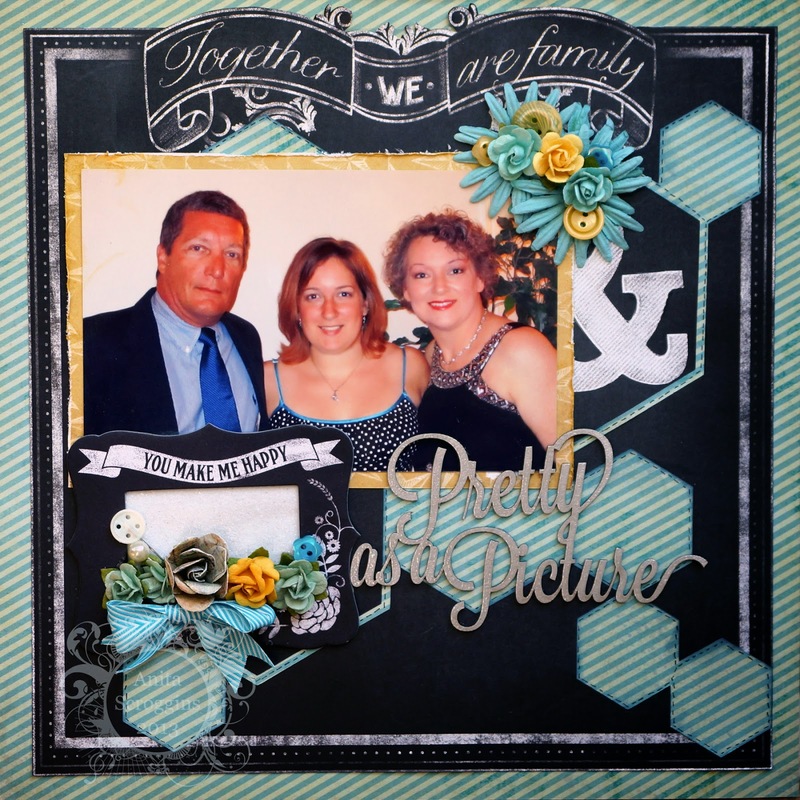 I used one of the matching chipboard frames. I also added Prima Flowers, May Arts ribbon, and Maya Road Pins. My chippie here is from Blue Fern Studios. The hexagon background piece I cut using my Cameo. 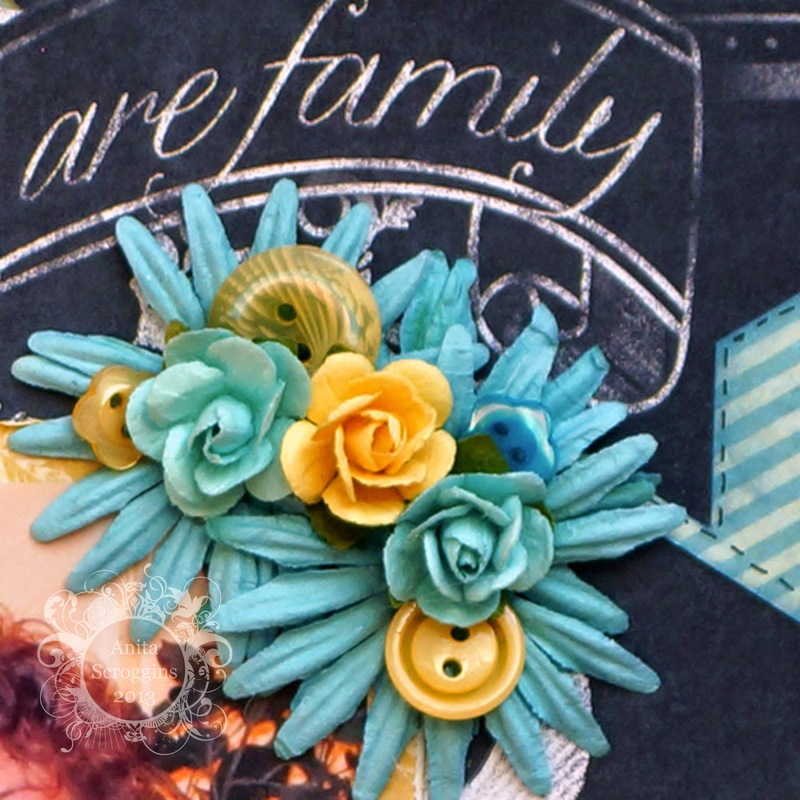 I added more Prima flowers and some buttons from my stash in the upper corner. You have until April 30th to link up your project below. 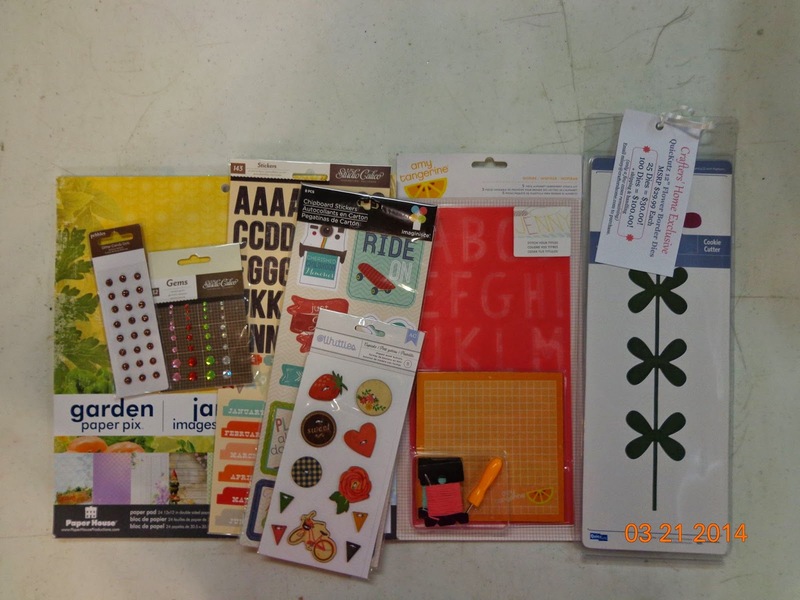 We have an amazing stash of American Crafts goodies- so be sure to link up before the end of the month! NOTE: we had a lot a prizes going out and the original prize for this month was mistakenly mailed to last months challenge winner. We have substituted this prize and will add a Bazzill Basics collection to it as well. don't forget to stop by the store to see all the fabulous products coming in!! 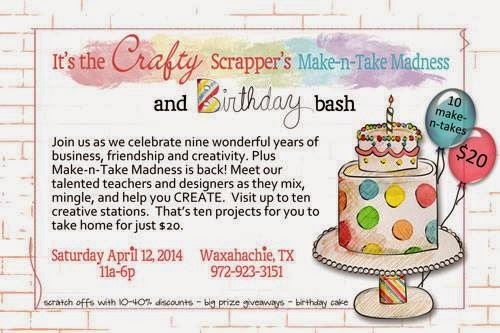 Have you bought your ticket for the Birthday Bash yet! I'll be linking one up today or tomorrow. Fun challenge. Love this. Got mine linked. 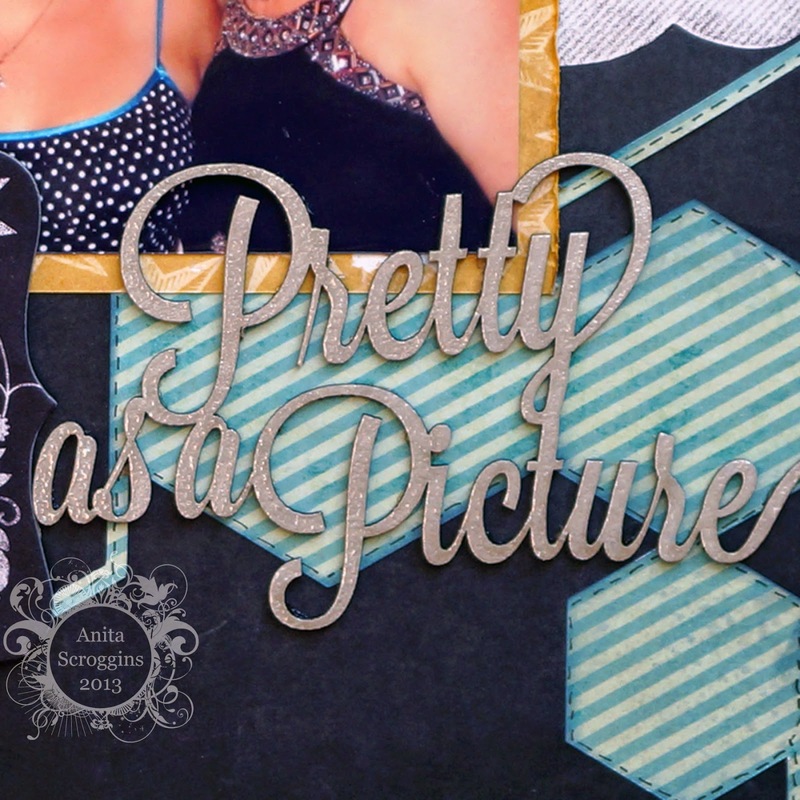 Can we submit something other than a scrapbook page layout? I'm thinking about a tag.